Tom whats-his-face from King Lear! He always sounds that drippy! Tom Hiddleston riding. Does he do his own riding? Oh look it’s Anton Lesser! The comedy bit with Katherine. Never quite got this. Tom Hiddleston has an army of twelve. Never mind, the French only have about twenty. Tom Hiddleston in velvet. Yay! It’s over? No more Tom Hiddleston? Sadface. 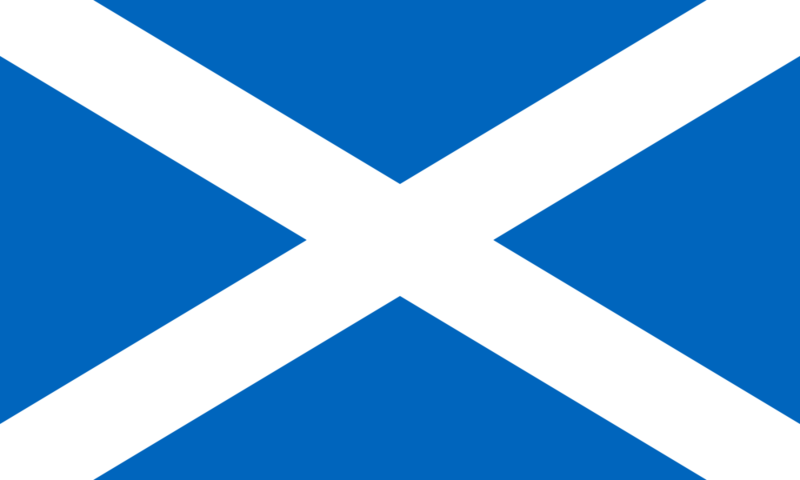 Today, for obvious reasons, I’ve been thinking about Scotland. Alas poor Scotland! Shakespeare set fewer of his plays there than in Verona – not an auspicious start… And it’s all about the wars – in Henry IV Northumberland fights (offstage) there, Henry VI is banished there, and in Macbeth it isn’t exactly a land flowing with milk and honey (in the McAvoy version in the Trafalgar Studios it was a post-apocalyptic wasteland, for goodness sake!). So, it is a little challenging to be properly balanced here, in the spirit of journalistic integrity. In The Comedy of Errors Scotland is found “by the barrenness, hard in the palm of the hand”. In Henry VI it “hath will to help, but cannot help”. In Macbeth it has the best and the worst – it is “Almost afraid to know itself! It cannot Be call’d our mother, but our grave” but “hath foisons [abundance] to fill up your will”. I recently re-watched Shakespeare in Love, which I think is still surprisingly good. I had forgotten quite how many in-jokes there are – I counted explicit references to at least 5 Shakespeare plays, never mind all the standard cross-dressing, sword-fighting stuff. And Kit Marlowe and John Webster! Mostly, though, I still want a mug that says A Prefent from Stratford. In honour of the Supermoon (see pretty pictures here and here) I thought I’d throw together some Shakespeare quotes about the moon. It’s something he talks about often – and in a lot of different ways. The moon’s phases are a metaphor for changeability – who can forget the “the fickle moon, the inconstant moon, that monthly changes in her circle orb” in Romeo and Juliet? And again in Henry V – “a good heart, Kate, is the sun and the moon; or, rather, the sun, and not the moon; for it shines bright and never changes, but keeps his course truly”. In Antony and Cleopatra, it is “the visiting moon” beneath which “there is nothing left remarkable”. And in Othello, “Think’st thou I’d make a lie of jealousy, To follow still the changes of the moon With fresh suspicion”. The moon is seemingly never good for love. When not fickle, it is lacking in passion – Falstaff’s “noble and chaste mistress the moon” in Henry IV Part I, the “cold fruitless moon” in A Midsummer Night’s Dream which also causes Theseus to complain “but, O, methinks, how slow This old moon wanes! she lingers my desires”. She is not even to be trusted – in Hamlet “The chariest maid is prodigal enough If she unmasks her beauty to the moon”. Almost the only exception is The Merchant of Venice, where “the moon sleeps with Endymion And would not be awaked”. The moon is often downright dangerous. In Othello “She comes more nearer earth than she was wont And makes men mad” and eclipses – in King Lear “These late eclipses in the sun and moon portend no good to us”, in Macbeth the witches collect “Gall of goat, and slips of yew Silver’d in the moon’s eclipse”. Oberon was “Ill met by moonlight” in A Midsummer Night’s Dream. 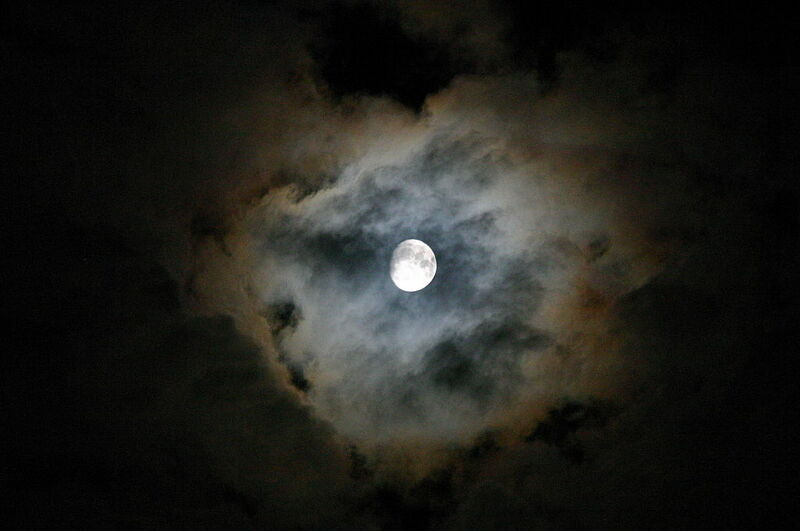 Again in A Midsummer Night’s Dream, the moon is “the governess of floods / Pale in her anger, washes all the air”, and a watery connection is also common. In Richard III, Elizabeth “being governed by the watery moon, May send forth plenteous tears to drown the world”. And as The Winter’s Tale correctly points out, “you may as well / Forbid the sea for to obey the moon”. Finally, the moon is itself – but as only Shakespeare could put it. “The moon’s an arrant thief, And her pale fire she snatches from the sun”. I am looking forward to Timon of Athens. Well, I still haven’t booked any more plays – although the Stratford 2015 season looks promising, and even Peckham is surprisingly getting in on the act But my mind is still in a Shakespeare vibe, and the announcement of a black Iago has turned it down the fantasy casting route. The play I’ve seen most often (and probably love the best) is Much Ado About Nothing, so let’s start with Beatrice and Benedick. I actually really enjoyed the 2012 Tennant/Tate version, but I also loved Eve Best and Charles Edwards at the Globe, and Alexis Denisof and Amy Acker in the Whedon film. And then there’s the surprisingly effectively Shakespeare ReTold version with Damian Lewis and Sarah Parrish… And obviously Kenneth Branagh and Emma Thompson have to keep a special place in my heart as my first version, even if it does now just resemble a Tuscan holiday where they happened to do some filming. Wow. I really have seen Much Ado rather a lot.